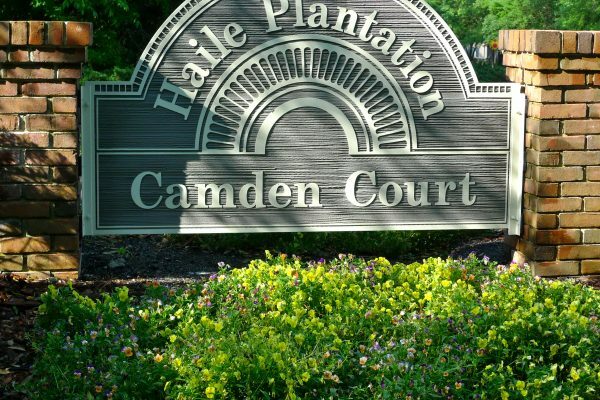 The Haile Plantation Real Estate Market is Bouncing Back! How’s the Haile Plantation Real Estate Market? Haile Plantation is getting its Halloween On!